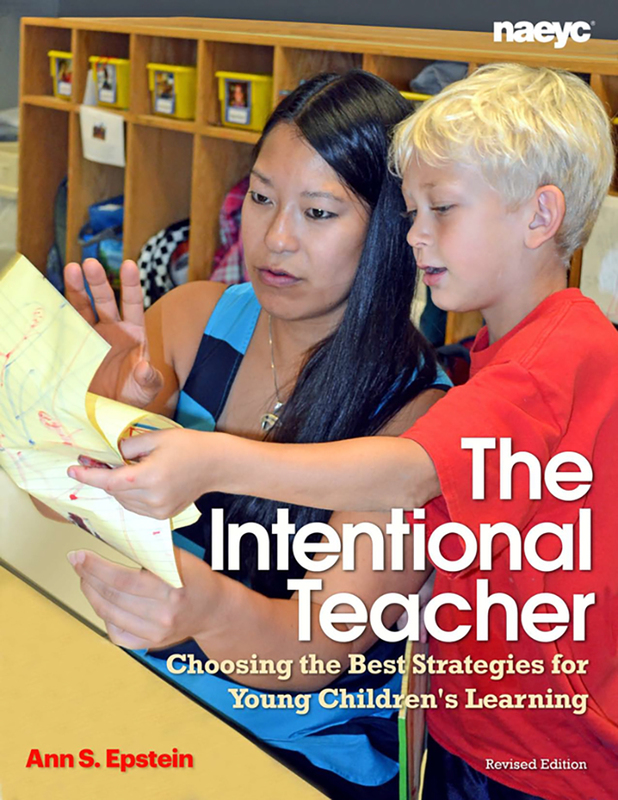 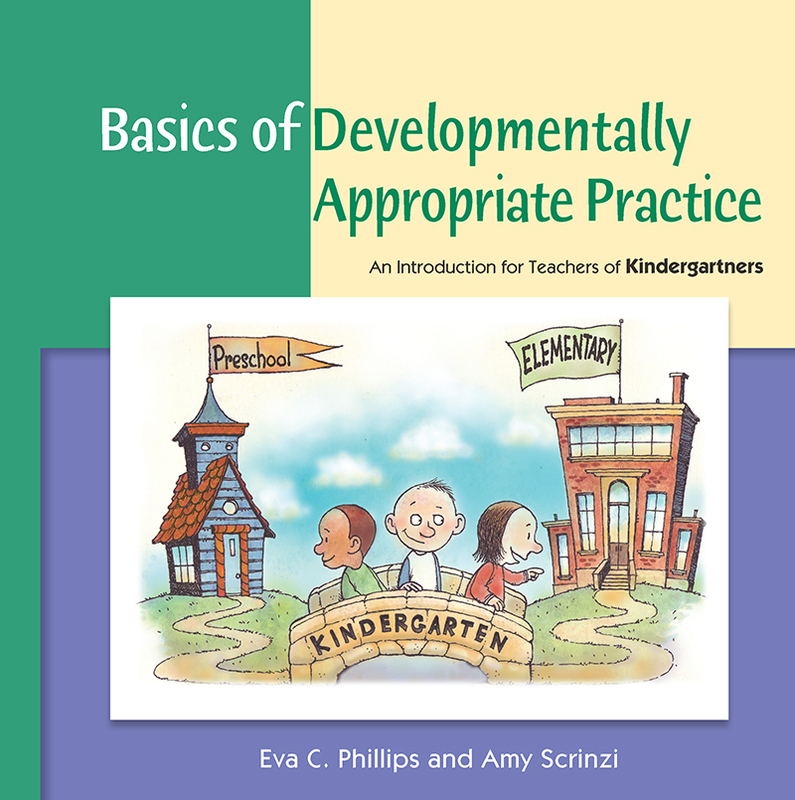 This book will help teachers apply their knowledge of children and of content to make thoughtful, intentional use of both child-guided and adult-guided experiences. 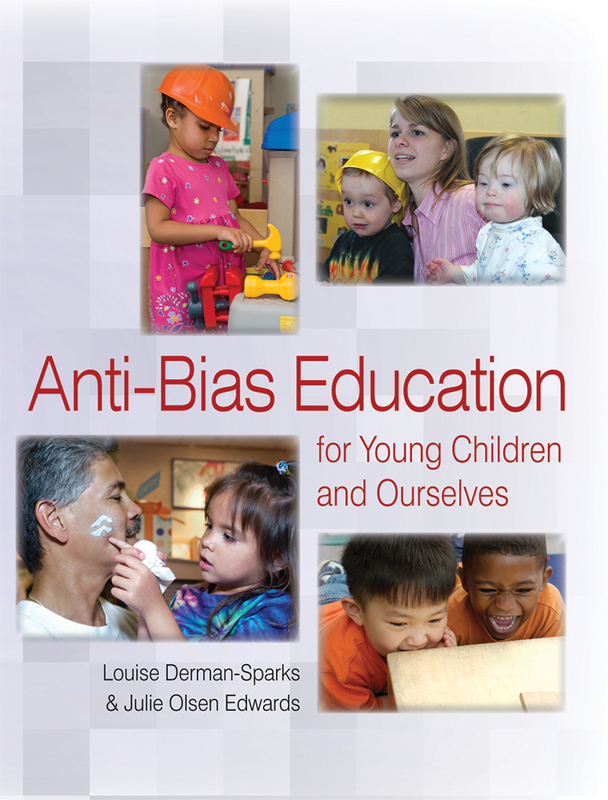 Become a skilled anti-bias teacher with this practical guidance to confronting and eliminating barriers of prejudice, misinformation, and bias about specific aspects of personal and social identity. 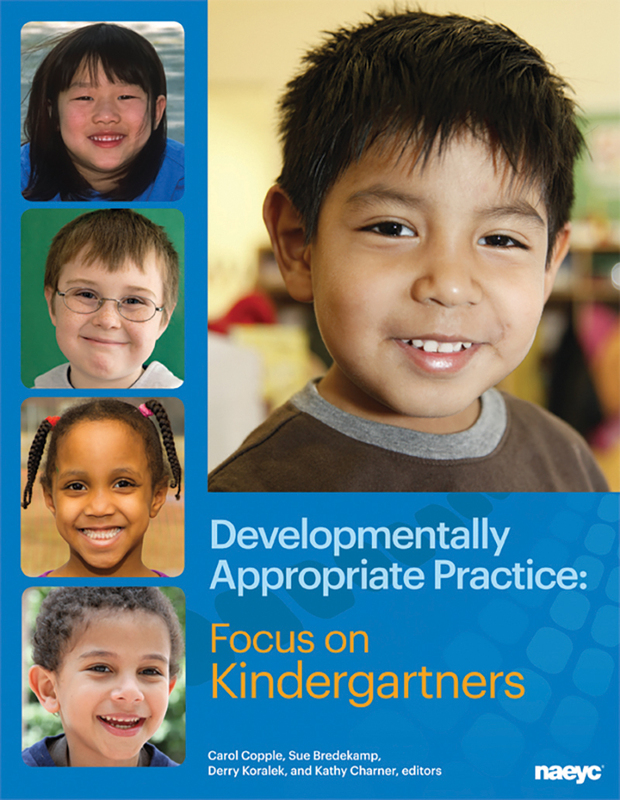 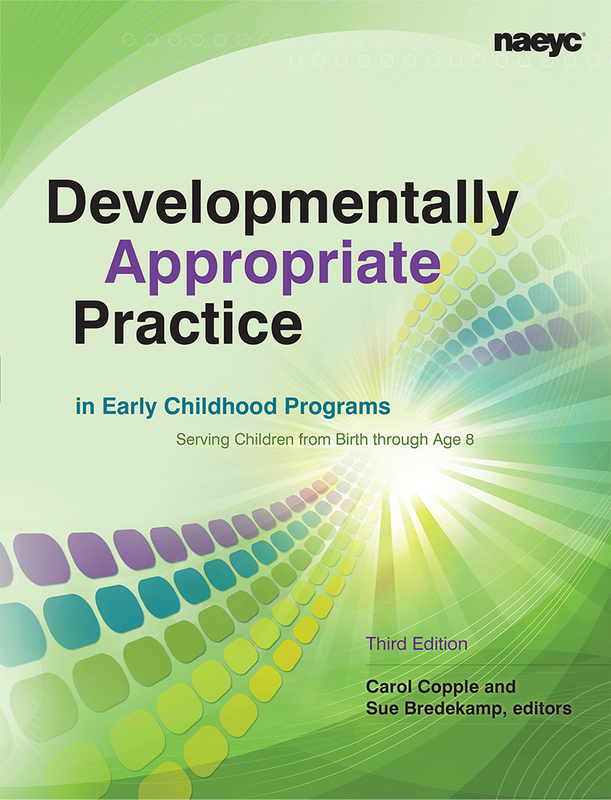 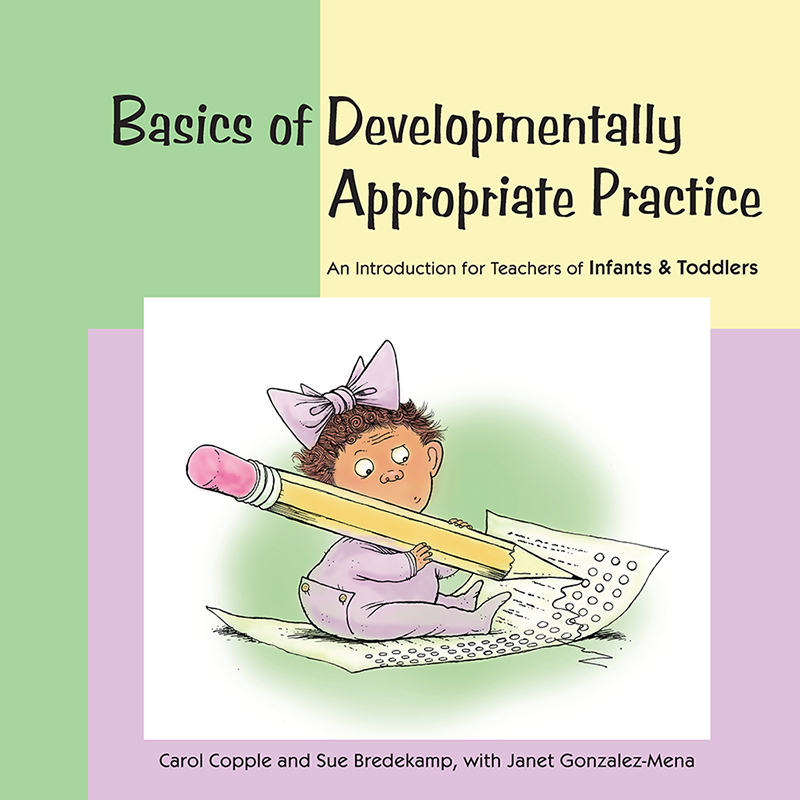 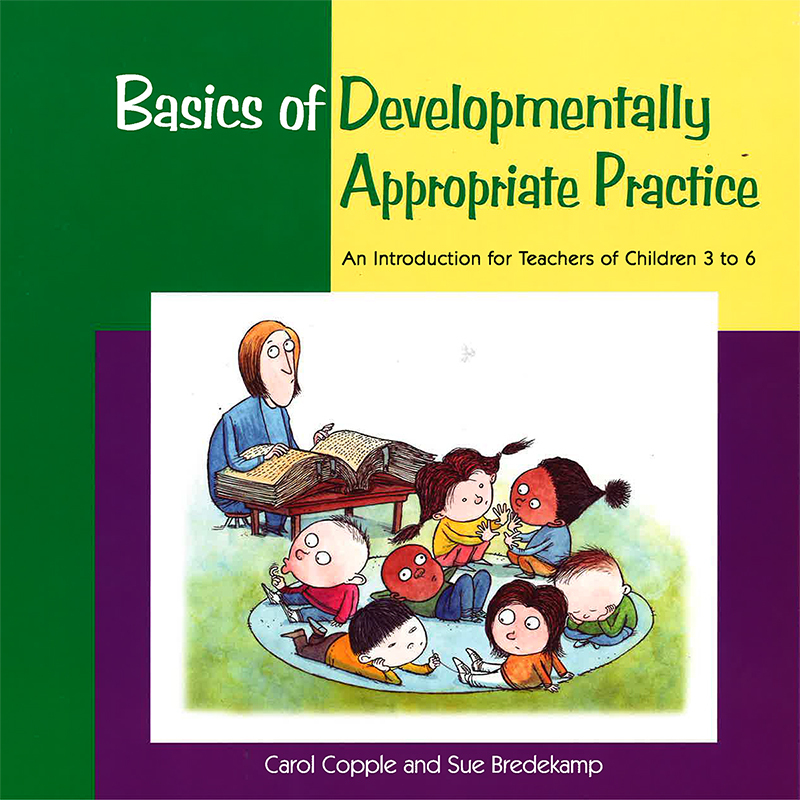 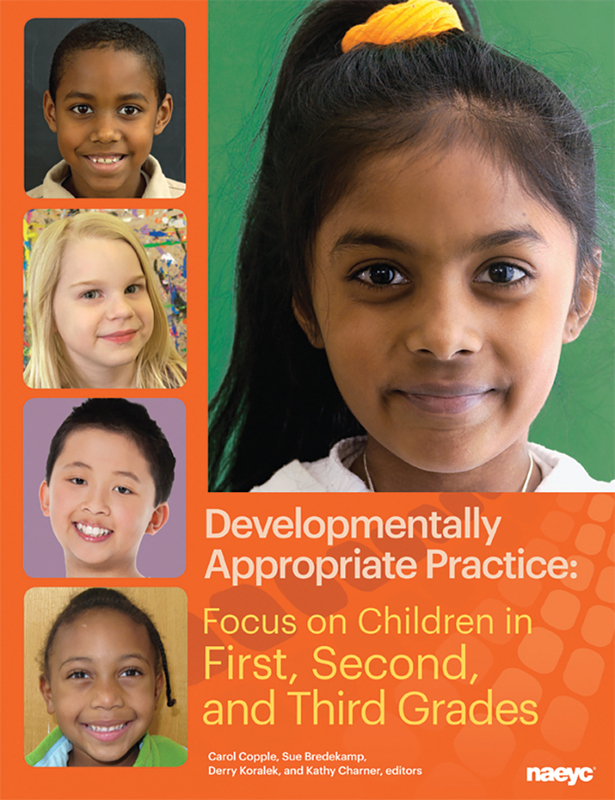 Outlines the core ideas of DAP as practiced in kindergarten so teachers can deepen their everyday practice. 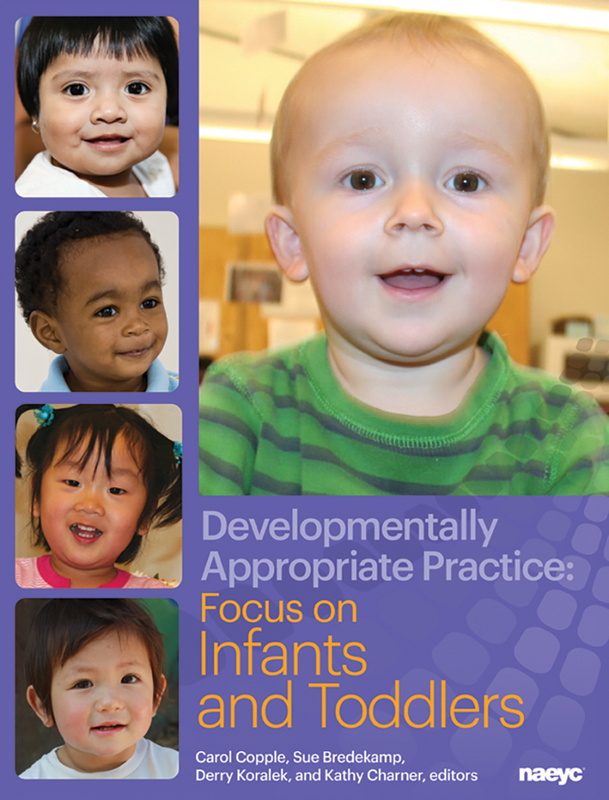 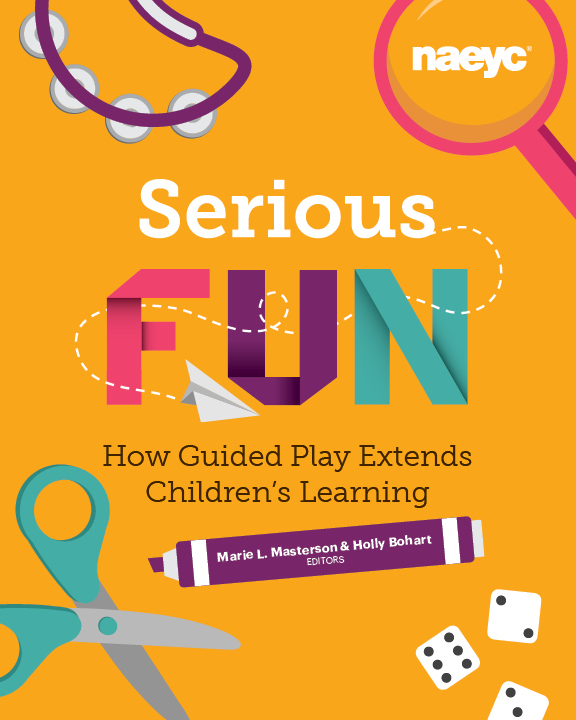 Includes an overview of development, discussion of the importance of play, and FAQs.